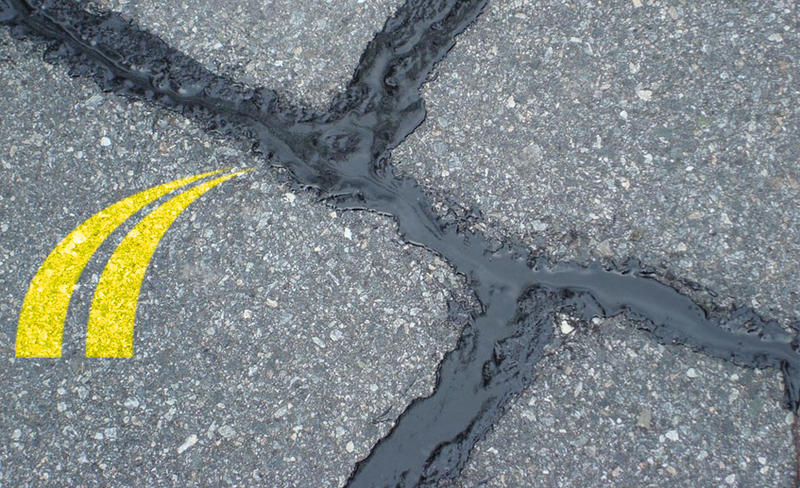 Regardless of what your asphalt needs might be, being well informed will benefit your overall experience. 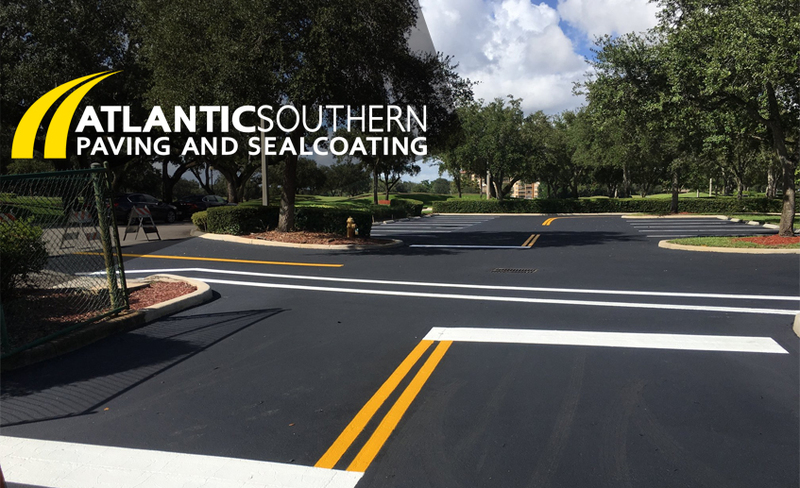 This will be especially important for commercial asphalt paving projects of significant size. So before you start considering paving companies in Estero, make sure to do your research. 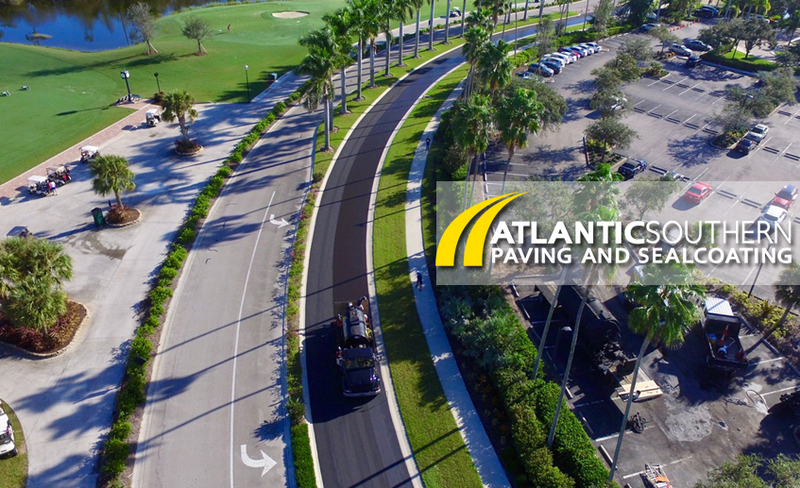 The choice to invest in asphalt paving services could end up being a significant amount depending on the size and condition of the pavement. 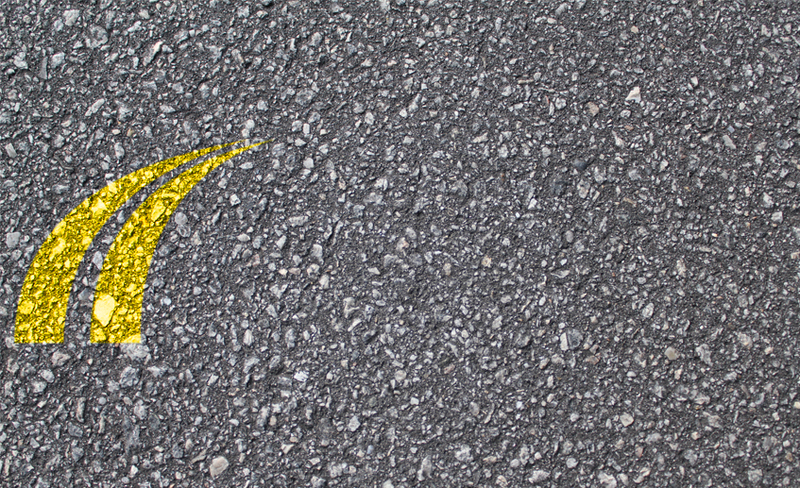 Fortunately, there are some useful ways to compare paving contractors to one another. 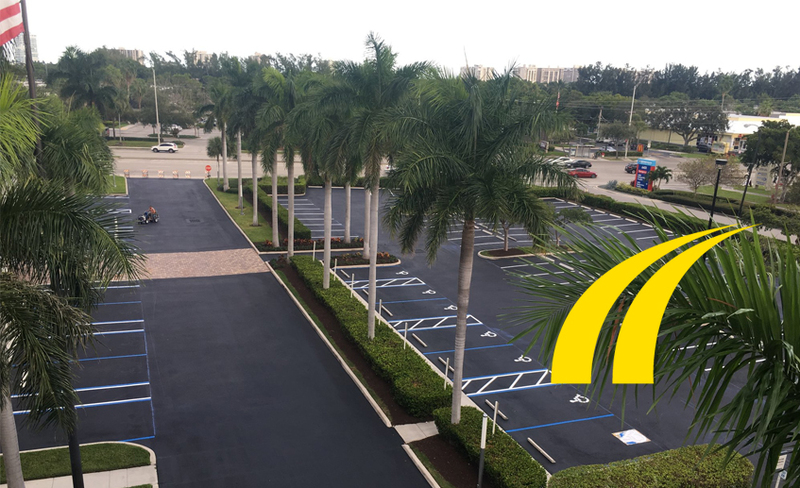 Below is a list of points of interest to help you find the best Estero paving companies to handle your needs. 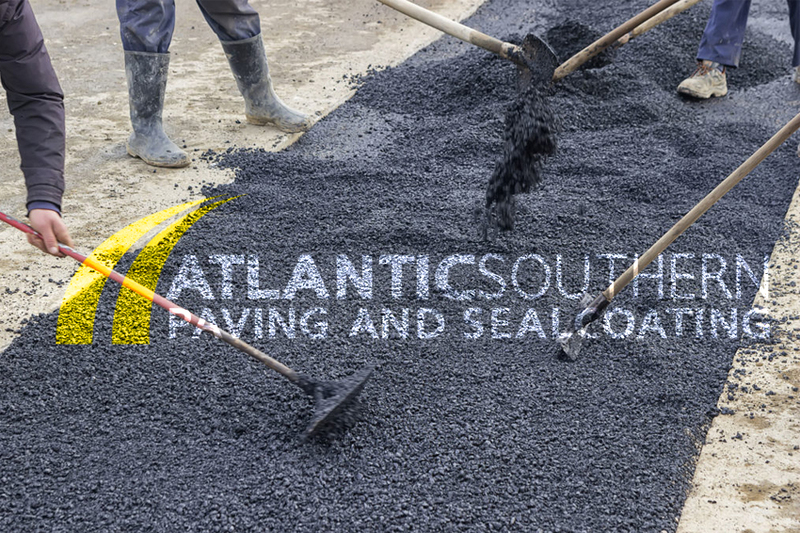 One of the first questions you should ask any asphalt company is whether or not they own their own paving equipment. Paving contractors that need to rent equipment will have to deal with changes in rental pricing, which could end up costing you more than their original estimate. Also, make sure their paving equipment is up to date. New paving equipment will ensure the paving company is keeping up with the current industry standards. The first indicator that you’re dealing with the top paving companies around will be their years of industry experience. 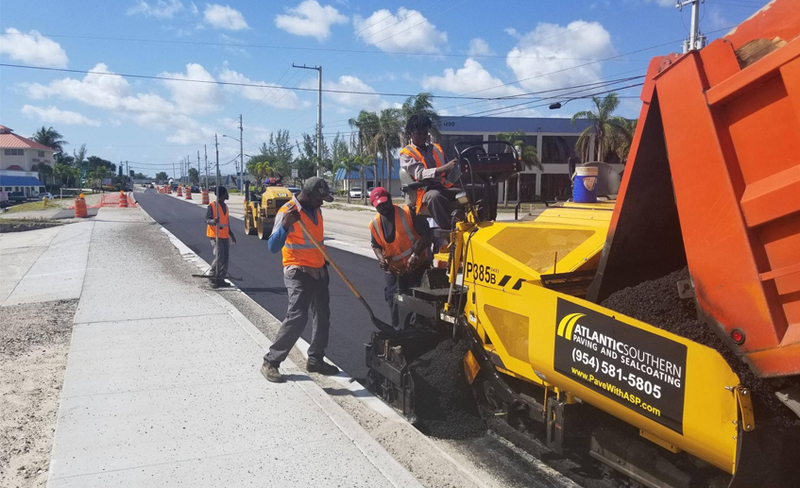 It’s unlikely that a competent asphalt business will have the ability to sustain and grow over time without providing consistent results. 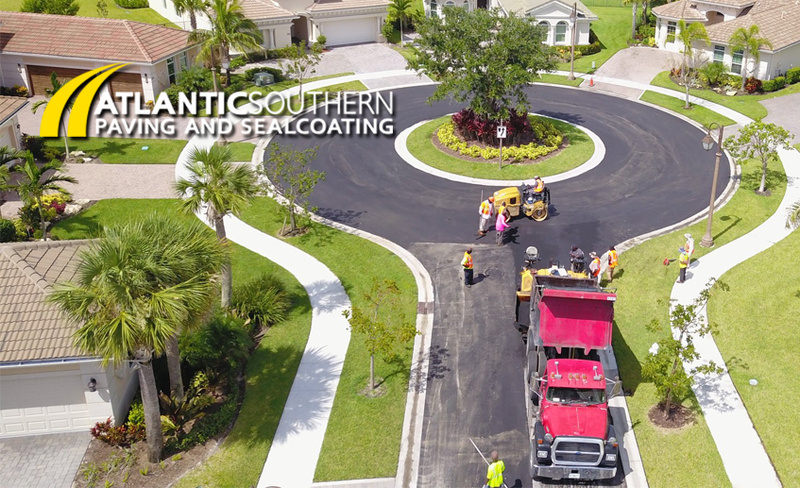 Over these years, there will be opportunities to learn from numerous scenarios and challenges, an undeniable advantage over paving companies in Estero with less experience. Piggybacking on the previous point, the other thing experience will provide is a long list of satisfied clients. You should be able to quickly discover the professional reputation of the company you’re considering through online reviews. However, don’t rely on reviews only as some companies have been known to submit false ones. Ask for a list of clients and speak with them to get an opinion from an unassociated source. 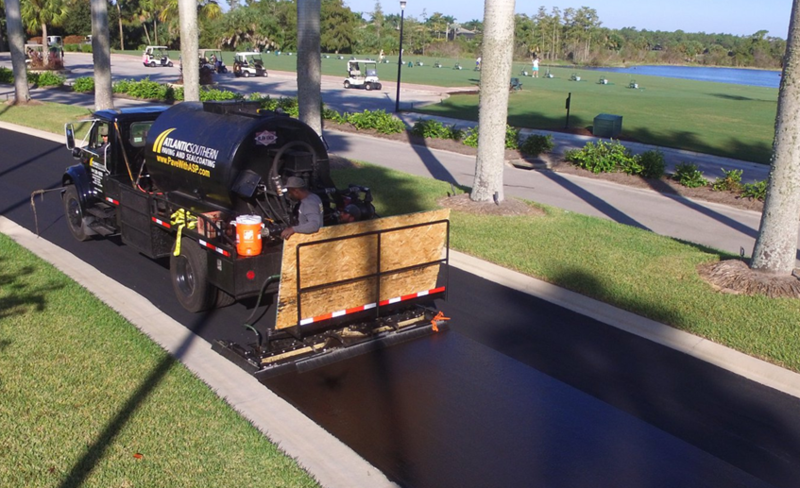 Asphalt contractors who are proud of their work should have no problem providing you with this list. 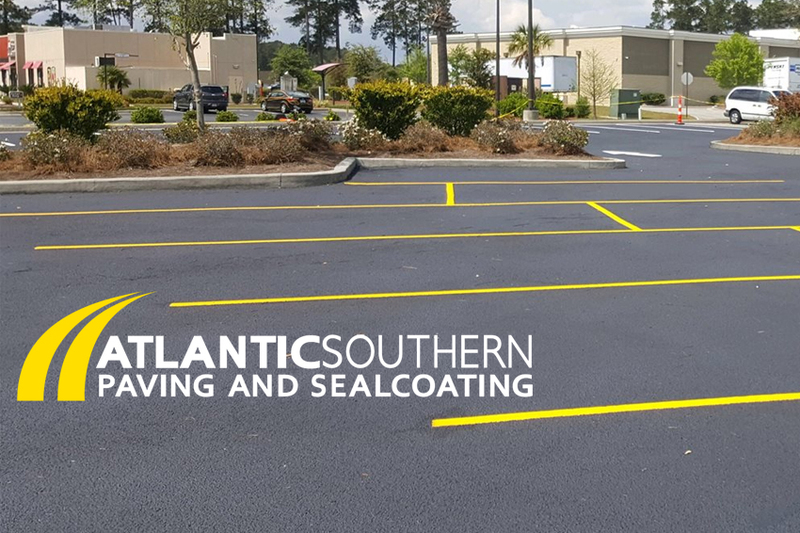 Here at Atlantic Southern Paving and Sealcoating, nothing is more important to us than our dedication to complete client satisfaction. 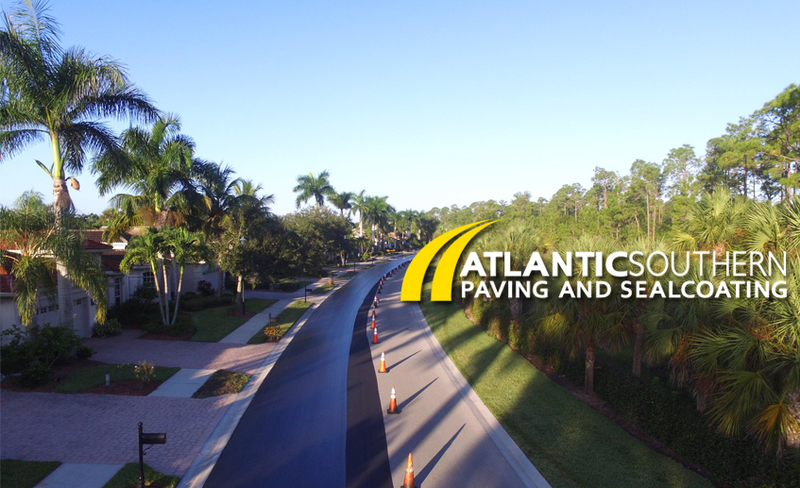 We take pride in our ability to deliver the highest caliber commercial paving services throughout the greater Fort Myers area and beyond. 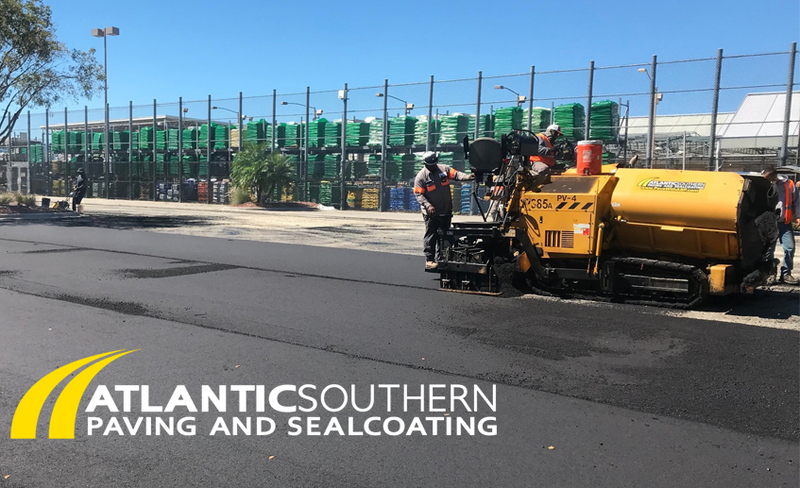 Our team has the equipment and skill set to complete any size paving project with exceptional results, on time and on budget. 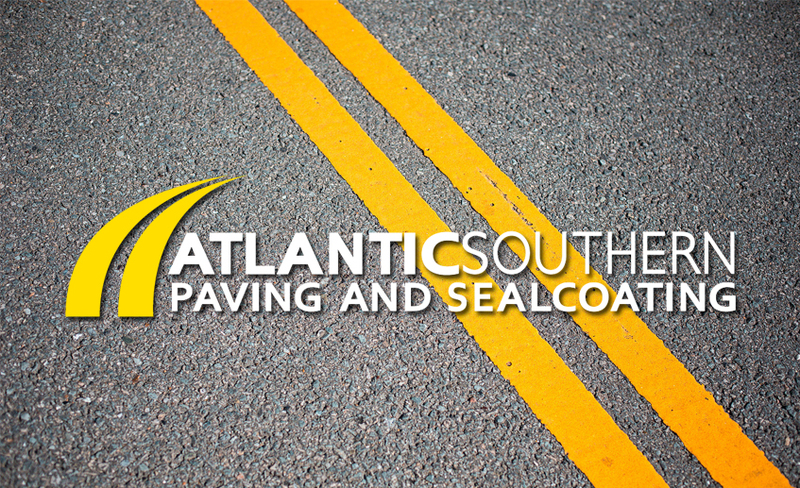 Contact us to speak with a member of our team if you’d like to learn more about how we can help you or fill out our contact form to get a free asphalt paving estimate today.